One Colour refers to changing the spectrum of your colour to a single different one. There are different techniques to achieve the change of colours. With a Semi you can change the colour of your hair to the same level or darker with temporary colours. They are great to blend greys but after certain amount of washes it fades. A Demi colour is in between Semi and a Tint, by using a tiny bit of peroxide it opens your hair cuticles, resulting in better colour absorption. The results are that the colour will stick longer. A Demi is better in covering those pesky greys, but the trade-off is the usage of peroxide. With a Tint, also known as a permanent, you can change your hair colour to nearly all imaginable colours. A Tint covers fully the greys and can change your own colour. The trade-off with a Tint is that it needs to be touched-up because of the outgrowth and getting your colour back to normal might be a trick difficult to pull off, unless you go to a qualified salon. 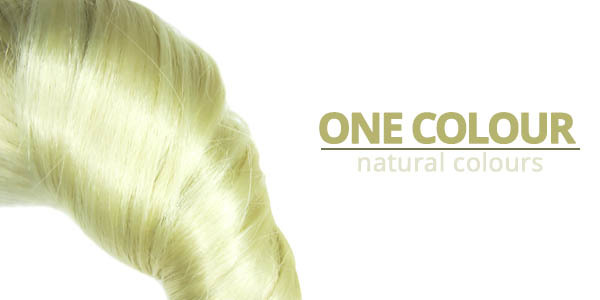 A Toner slightly tones your hair colour starting from the same level to darker. A colour the same level or darker than your own hair. Senior Stylist have over 6 years experience. Stylist have 2 to 6 years experience. Price advertised is based on a Junior Stylist (Sorry!). Different colours: Koleston, Organic Colour System, O-WAY and Illumina. Price are based on Koleston colour. A surcharge of roughly 20% applies to premium colours as manufacturing costs are higher. Free delicious glass of local produced organic juice. Yes, even refills are for free. Free wash, shampoo and dry. Permanent colour can be full-spectrum (all colours) than your own hair. Full grey coverage. Add tone to the hair. Same level or darker. Only bookable with any other colouring service. Different colours: Koleston, Organic Colour System and Illumina. Price are based on Koleston colour. A surcharge of roughly 20% applies to Illumina and OCS as manufacturing costs are higher. Highlights is a technique we use to lighten strands of hair to add texture to your hair. Generally, Highlights are used to give you a jovial look, as the contrast and different tones makes your hair more playful and bright, just like you have been on a nice, sunny beach resort. 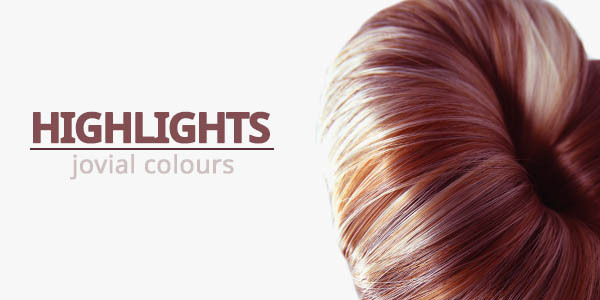 With Lowlights we generally use the same technique as with Highlights, but the goal of Lowlights is to add dimension and deepness to your hair, this is generally done with darker colours than your own colour. Generally, what you should be looking in a hairdresser using this technique, is a good hand and eye coordination with the brush and comb. Depending on how close the hairdresser is able to get to your roots with this technique, you will be able to enjoy your highlights for longer. Colour brewing is of importance, getting a wrong high- and lowlights combo, will cause unnecessary irritability in the mornings. The difference between the different price tags beneath is the amount of foils used. Roughly 15 to 20 packets of foil. Different colours: Koleston, Organic Colour System, O-WAY, Illumina and Innosense. Price are based on Koleston colour. 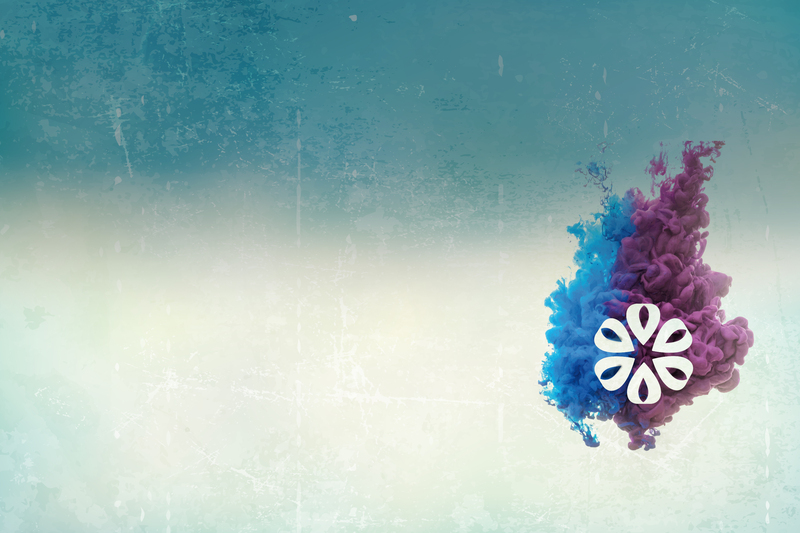 A surcharge of roughly 20% applies to Ipremium colours as manufacturing costs are higher. Complimentary yummy cup of organic steaming tea. Roughly 30 to 35 packets of foil. Roughly 40 to 50 packets of foil. Over 60 packets of foil. Technical colours are colouring techniques that are difficult to master. They sometimes require free painting techniques or extensive technical knowledge. Balayage is a technique in which with sweeping motions we create a sun-kissed effect on your hair, the colourist has to plan and decide on the spot how to get the best effect. The colour brewing process for Balayage is similar to highlights, several colours can be used with this technique, to create high’s and low’s. The benefits of Balayage is that regrowth is not as obvious as with highlights. Technique wise, an Ombre is very similar to Balayage. With an Ombre we apply a gradual lighter colour below the hairline with sweeping motions. The result is that the roots are darker and it gradually becomes lighter towards the ends. A Soft Regrowth is a technique that has two purposes: making your hair look good while at the same time being a low maintenance colour, we do this by applying narrow colour at the roots and thicker towards the ends. If you have an undesired colour, a Colour Correction is the ultimate tool a colourist uses to get rid or change hair colour. It is a process that can either be very easily done or that might take a very long time to do. Colour Corrections are only done after a consultation. Colour applied to the surface of the hair to create a sun-kissed effect. Price are based on Koleston colour. A surcharge of roughly 20% applies to premium colours as manufacturing costs are higher and techniques varies. Complimentary cup of hot organic coffee. Gradually blending one colour to another, generally dark from the roots and light at the end. Colour applied from roots to the ends, narrow close to the roots and thick towards the ends. Creates a low maintenance effect. Correcting or changing an undesired colour. It can be either a long procedure or a short procedure depending on many factors. 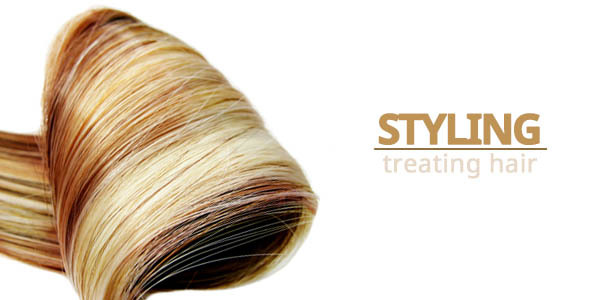 If your hair is very damaged and cannot handle the procedure we may ask you to first follow a treatment prior colouring. Products and techniques decided by colour specialist. A hot cup of organic chamomile tea, to calm your nerves. Colour attributes the hair, yet hair is the base of colour. When shaping hair with our scissors we believe in Cuts that require low maintenance at home. Even when you desire an extravagant cut we aim to teach you how to maintain the look you wanted with as little effort as possible at home. Trim for salon clients, that need a fringe trimmed or something similar. Complimentary cup of hot organic cappuccino. Cut and hand dry hair. To Style hair you need or very long arms and hairdressing skills or a craftsman to achieve the results that you want. Hair can be shaped in numerous ways with different effects, yet a degree of artfulness and finesse is required when you want a specific look. Adeptness and hair and product knowledge is key when styling hair. We offer various treatments: masks, Alterna 3 steps, hair-repair, etc. Various treatment brands: Alterna, Wella, Organic Color Systems, Moroccan Oil. 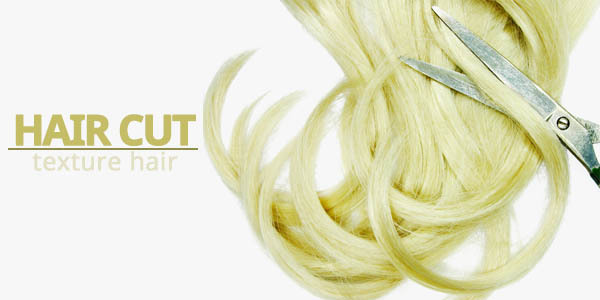 Intensive treatment that repairs damaged hair. Wash and blow-dry, for special occasions, important meetings or just because you want to look good. 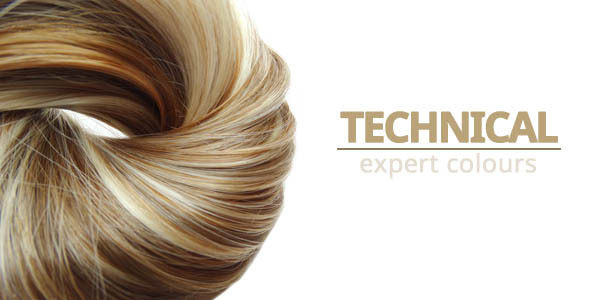 In a hair-up consultation we discuss what you want and how we can achieve that with our set of skills and tools. From this discussion a price-range can be given for the hair-up.